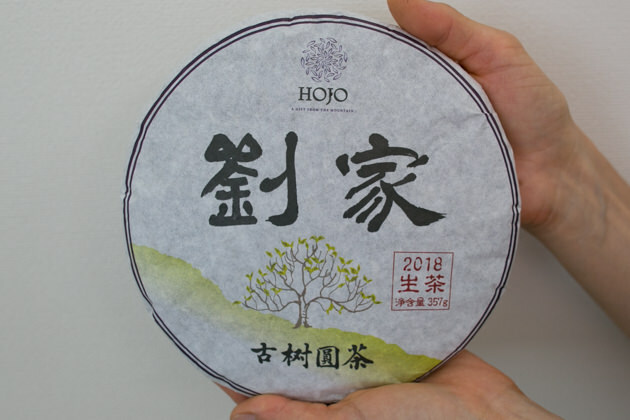 We started selling Liu Jia Raw Pu-erh Tea 2018. This year we have made a big improvement in process. 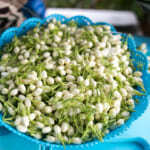 We conducted very long withering process in order to enhance the flavor and richer drinking sensation. 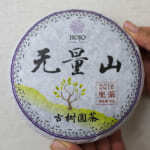 Liu Jia Raw Pu-erh Tea is from the tea garden owned by Mr. Liu. We have been processing tea together in the past 5 years. 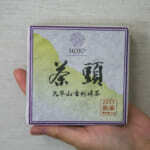 Throughout many years of experience, we have built the trust and we shared a lot of know-how in tea making. His tea garden is located in Lincang at the altitude around 2100m. This tea garden has been left in the wild for more than 30 years. I would not say it is the wild tea garden. But it is nearly wild, just like “Tarzan”. Tea is not given care, no fertilizer and no pesticide at all. 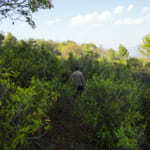 It is completely independent from modern agricultural practice and tea trees coexist with surrounding ecology. Obviously, tea trees of Liu Jia garden grow so much slower than the tea trees in the same area. As compare to the garden located in the same area, the budding of tea in Liu Jia garden starts more than 2 weeks later. Moreover, each tree has lesser number of tealeaf. 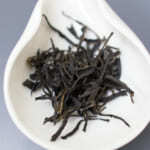 Thus, tea is very rich in poly phenol and minerals, and the taste of tea is soft, long-lasting and thick. Please refer to the following video on youtube. It shows the wildness of Mr. Liu’s garden. 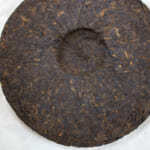 Even though you might not be very fond of pu-erh tea, please do visit the following YouTube. It shows how the real naturally farmed tea garden looks like. 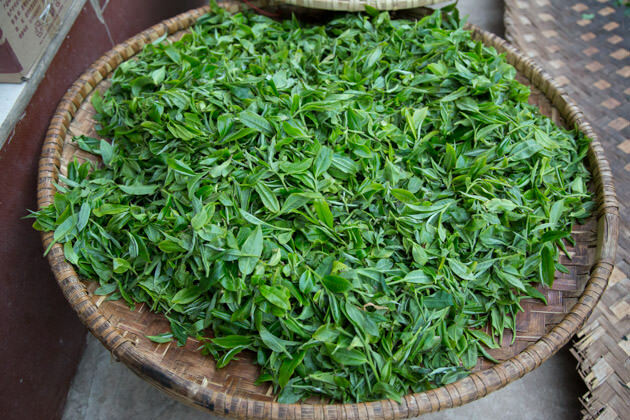 In the past, the fresh tealeaf was sha-qing (the pan-frying process to stop the enzyme) on the same day tea was collected. Starting from this year, we implemented 12 hours withering. In fact, we are not inventing a new processing method. 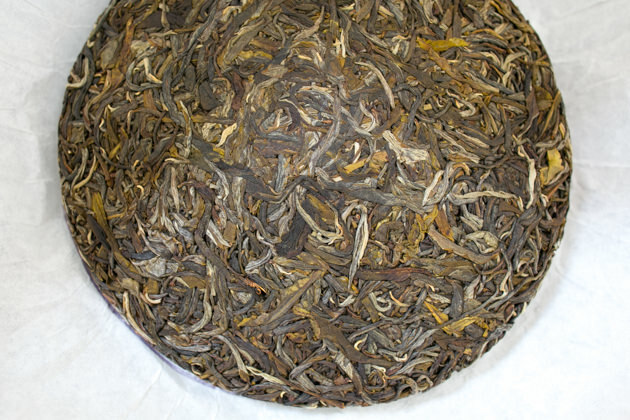 The longer withering is one of the traditional processes of making raw pu-erh tea. However, nowadays less manufacturers do it since it is more tedious and it requires more work load and cares. 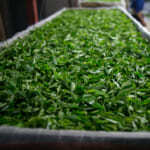 It also makes the pan-frying process more difficult due to the lower moisture in tea leaf. 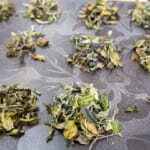 Recently, it is very common that tea was withered for only a few hours. 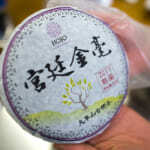 With the longer withering, tea is lightly fermented before sha-qing and it produces sweet flavour. Based on our experiment, the longer withered tea ages faster. It is the same mechanism on white tea which is also lightly fermented and we have noticed that white tea often ages faster.